While we laud the continual stream of gadgets that provide us with smart appliances for smarter homes, it gives pause for thought on how all of these connected devices are interacting with each other, what they’re accessing, and most importantly who is accessing them. I have always been one to question the security of things, and if you’ve read past articles of mine, you’ll know that I’m one to err on the side of caution. With the celebrity cloud hacking scandal from a couple years ago to the more recent Vtech hack, the more interconnected we and our gadgets are, the more we can be subject to vulnerabilities. But the recent ArsTechnica article on a search engine called Shodan that lets you search for photos from connected cameras — webcams, baby monitors, security cameras and much more — just shows how vulnerable our devices have become. Only a few years ago, the notion of someone taking the time to “hack” a baby monitor was fairly absurd, short of a user leaving a private WiFi network unlocked. But now, there seems to be a scary trend in gamifying hacks and incentivizing hackers with attention, Internet notoriety and Lulz. Which means, without being too alarmist, it’s time parents take notice. According to the article, this website randomly searches for IP addresses that have open ports and reveals images from sleeping babies to people’s homes to school classrooms with monitoring systems. That’s pretty freaky. While we have previously alluded to the low chances of your Wi-Fi baby monitor being hacked (unless you’re a Kardashian), the discovery of this search engine certainly does put us on higher alert, and make sure we help other parents take some basic precautions to put security first. Because look, I don’t plan on throwing all my connected devices out the window and using tin cans for communication. But it’s always good to have a healthy dose of awareness when it comes to our connected gadgets. 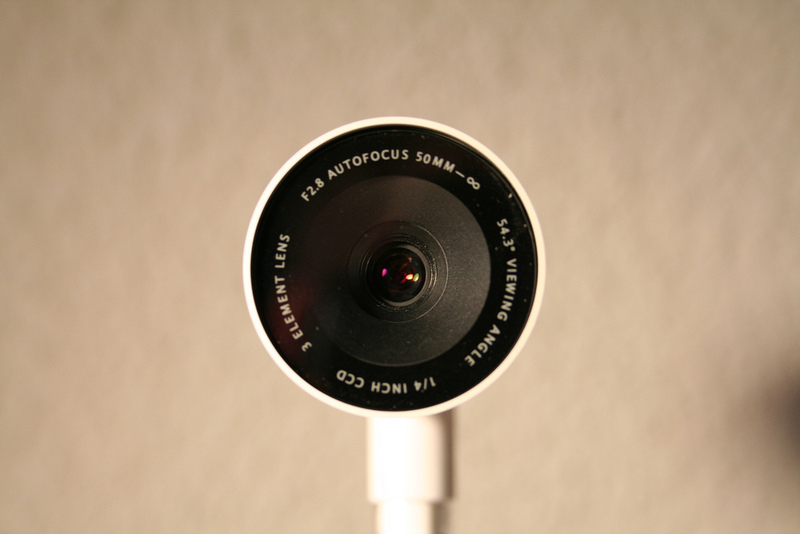 In speaking with experts, the most important factor to keep our webcams secure is selecting a strong password, both for your home router and for the webcam itself. In a rush to get these set up, a lot of us just simply type in easily identifiable phrases like admin and password1234. 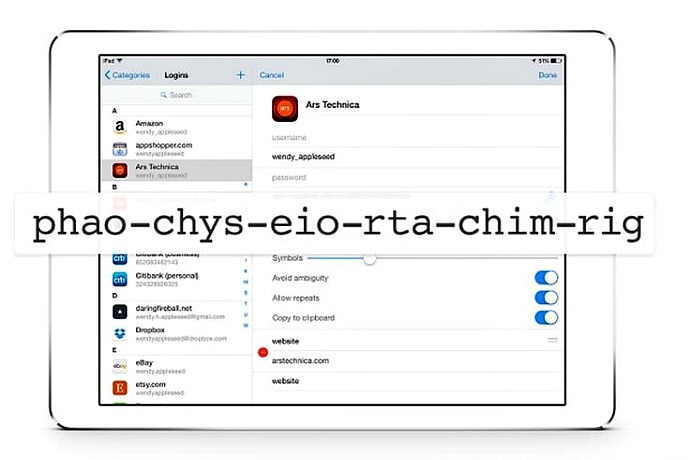 In other words, one of the easiest fixes in the world — a strong password — will keep your devices from a lot of the risk. Kind of like locking your car door when you park; it won’t necessarily scare off determined, professional car thieves, but it will make most of them move onto the next, easier mark. 1. Protect your PC with solid antivirus software. Symantec, McAfee, AVG and Panda Security are just a few that offer robust security solutions. If you are using a webcam on your computer, this is an essential first step for preventing hacker access to begin with. 2. Make sure you accept software updates, which often address security vulnerabilities. Don’t keep ignoring that pop-up alert! 3. Buy reputable brands. 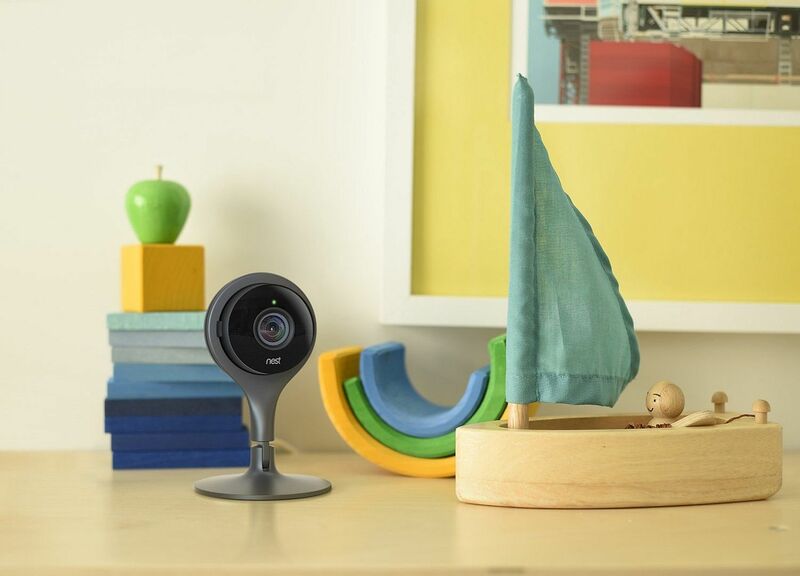 We have covered baby monitor options from D-Link, Motorola and Phillips-Advent as well as plenty of home security devices from companies like Withings and Sentri And while past experience indicates that even big brands (Target, Adobe, Sony’s email system) can be hacked, the longstanding, reputable companies are a good security bet as opposed to discount brands. That’s not to say there aren’t going some fantastic newer brands on the market that offer strong new protections for users, but it can never hurt to make the investment with a good brand over one you’ve never heard of that costs a few dollars less. Even Nest is just out with a brand new Nestcam monitor (above) that’s getting very good reviews from the tech community for home security, in part because they employ bank-level data security, and it’s a company that continues to update their system with security improvements. 4. Snell advises that before you buy any webcam, be sure there’s an option to set a password. If you find yours doesn’t have one, return it in exchange for one that does. 6. Cover up your camera up when not in use. Hey, it can’t hurt. You can put something over the whole unit, or just lay a piece of duct tape or washi tape to block the lens (though not right on the lens! ); or even better — just turn it off or unplug it altogether until you need to use it. Finally, consider investing in a security solution that can help protect all of the gadgets that comprise your in-home network. 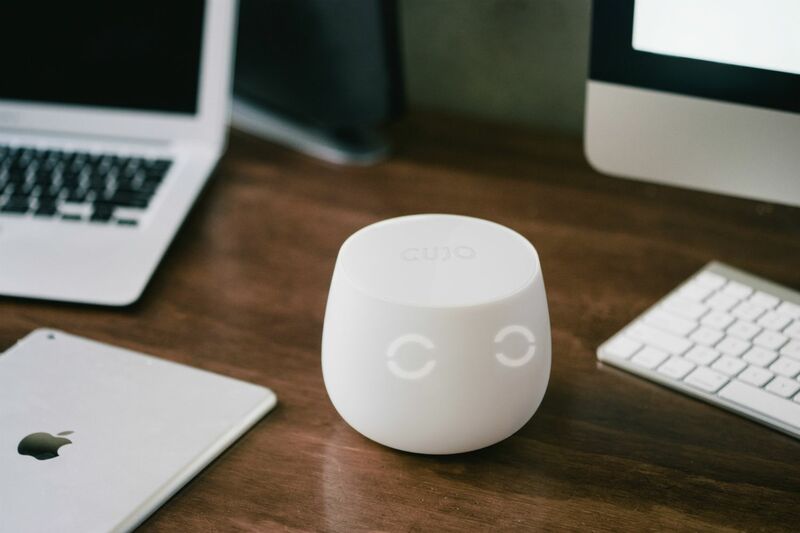 One product we discovered at CES this year called Cujo does just that by standing guard over all the devices on your network, whether it’s a thermostat, baby monitor, webcam, PC or gaming system. Very handy as added protection for all those unsecured devices in your house. Cujo is in production phase right now, but we’ll be getting our hands on one to test out in the coming months and will be sure to update you when we do.